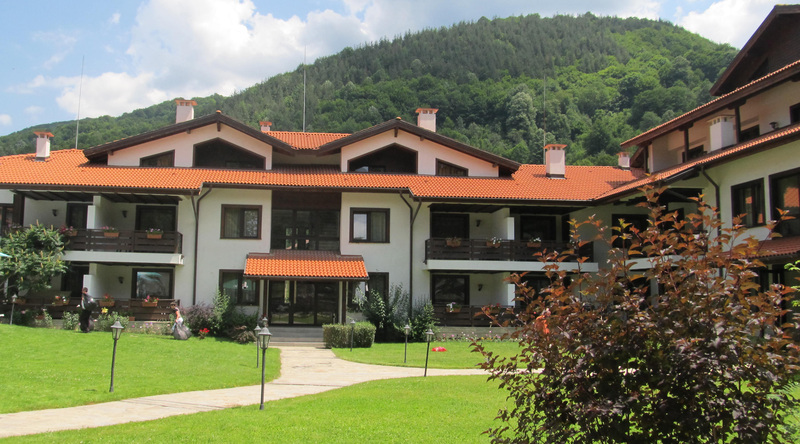 Nordic pattern conference VikingPLoP 2015 will be held from 14th to 17th of May 2015 in Ribaritsa resort, Bulgaria, SPA hotel Planinata. The conference has long roots going back to 2002 when the VikingPLoP was arranged for the first time in Helsingor, Denmark. As Vikings used to travel around Europe and arrived at Black See cost, the conference is moving from the North to the South-East Europe. VikingPLoP calls for papers on patterns and pattern languages, and papers on applying patterns. See call for papers for more details. Ribaritsa is a typical Bulgarian mountain village, developed in the last century as a recreation resort and starting point for walking tours in the Balkan mountain. The beautiful nature of the Valley of Beli Vit River and the rich flora and fauna of the Tsaritchina nature reserve attract many visitors. The conference helps you to learn more about patterns, to receive feedback on your own work, and to discuss with fellow pattern enthusiasts. It is an excellent venue to exchange knowledge about patterns and learn from other experts. We especially encourage new-comers and non-academic pattern enthusiasts to participate in the conference. Open and supportive community makes VikingPLop a great opportunity to get familiar with patterns and PLoP culture. ©VikingPLoP 2015 / PLoP® is a registered trademark of The Hillside Group.